Imagine that you have five minutes to grab everything that is important to you. What would you grab? Would it be your clothes? Photographs? …. You can’t take your favorite kitty with you. Now imagine that you are six years old and you have to shove your belongings into a black, stretchy garbage bag. You grab the hand of the social worker who you have just met, walk out to a complete strangers car, and the worker buckles you in. In the background you can hear mommy crying. You have no idea where you are going. This is not an abnormal experience for a child who is entering the foster care system. Sometimes there is no black garbage bag with your favorite teddy bear, your baby sisters prized foo-foo, or any photos of your family. Some children leave their parental home with only the clothing on their bodies. The 90/ten Project is their story. Adults and children who have experienced life as a foster child want you to hear their stories. Some stories are triumphant, some are heartbreaking. All stories are anonymous and each participant will be identified by their chosen username. The 90/ten Project came about because as a child welfare worker I have seen firsthand the joys and heartaches of children who are unable (for whatever reason) to remain with their family. I see foster families struggle to care for these children who, to no fault of their own, are just trying to survive in the very abnormal world that was imposed upon them. My desire is to help children who are placed in alternative care have some “normalcy” in their lives. The 90/ten Project is establishing a private foundation where caseworkers, foster parents, and foster children can apply for a scholarship to fund extra-curricular activities such as: guitar lessons, participation in school sports, special birthday gifts, homecoming dresses, etc…. The 90/ten Project will be funded by our book: “This Is Mine: My Life, My Story.” A full 90% of the proceeds of this book will go toward establishing The 90/ten Project scholarship fund. The remaining ten percent will go toward operating and administration costs. 1. 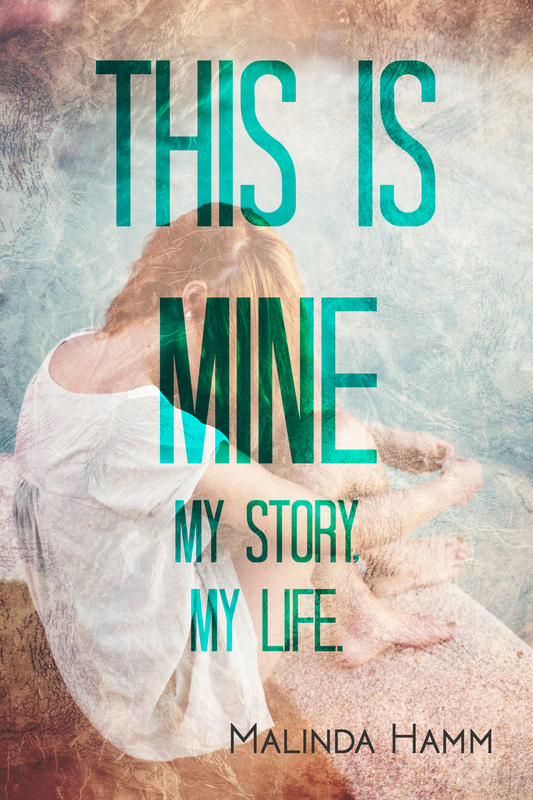 Order your copy of the E-Book: “This Is Mine: My Story, My Life” today. 2. Share This Story With Others: Please share The 90/ten Project with others. We will be very transparent with regards to income generated by book sales and scholarships awarded. Please “like” this page, retweet, repost, share, and exchange. The more support we have, the more children’s lives we can touch. 3. Send Us Your Story: We are still accepting submissions from adult’s who have life experience in foster care and children who are presently in care. Email the90tenproject@gmail.com for more information. All submissions are confidential and will be anonymous in the book. “Faith is taking the first step even when you don’t see the whole stairway.” –Rev. Dr. Martin Luther King, Jr.
Money Smart Teen Training: teach your teen everything they need to know about money. myoutofcontrolteen.com Learn cut-to-the-chase parenting strategies that work. The Venus Factor The Venus Factor is the first and only weight loss plan designed to dramatically increase female metabolism and bring out the goddess in you by delivering fast, long term, enjoyable fat loss. Informing. Educating. Advocating. Inspiring. Assisting. The crazy life that I live with "my kids"